Co-housing is an attractive (and green) alternative to the potential isolation and wastefulness of separate dwellings. While not necessarily the most traditional approach to housing, co-housing absolutely has a lot to offer, whether you're looking for housing solo, with a partner, or even with your whole family. From pooling resources and sharing responsibilities to lowered costs of living and greener amenities, co-housing may have the ability to cure many of the world’s ills while also addressing public health issues and lowering carbon footprints. Here's how it tends to work. Our sense of isolation is a problem, and co-housing may be the solution. A new study by Brigham Young University professor Julianne Holt-Lunstad, PhD, and colleagues suggests social isolation and loneliness among Americans may be even greater threats to public health than obesity. The number of Americans experiencing a sense of social isolation has doubled since the 1980s, from 20 to 40 percent. Holt-Lunstad presented her findings at this year’s annual American Psychological Association convention. Meanwhile, a study by AARP estimates that around 42.6 million adults older than 45 in the United States suffer chronic loneliness. Of those lonely hearts, a disproportionately high percentage also experience anxiety, depression, elevated stress-hormone levels, earlier cognitive decline, and a variety of mood disorders. There is even a study showing isolation can raise your risk of heart disease by 29 percent and stroke by 32 percent; and another suggesting middle-aged people suffering isolation have a 30 percent higher risk of dying in the next seven years. Now the good news. Other countries have confronted this “loneliness epidemic" with a very simple answer: co-housing. 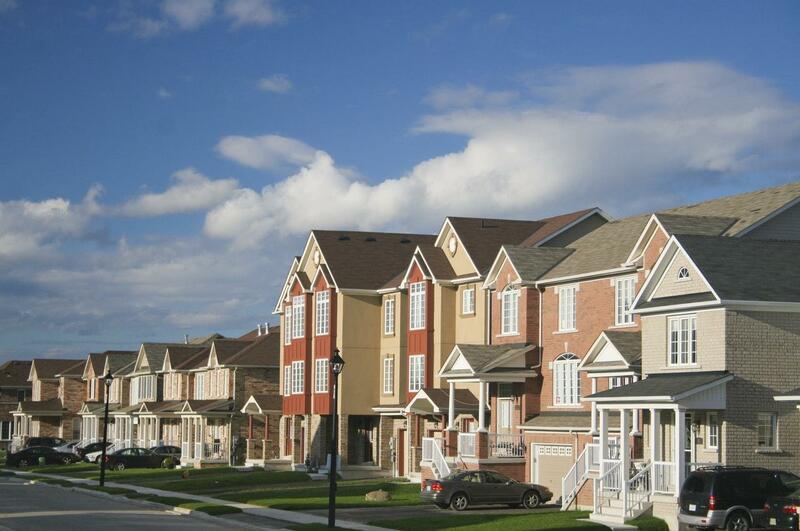 Co-housing is a less expensive, eco-friendly option for homeowners. Co-housing generally forces social interaction. There is ample opportunity for socialization when your private home also has access to shared common and outdoor areas, centrally located “common houses” where community residents can gather to hang out and cook together several times during the week, shared walkways and gardens, and laundry rooms serving the entire community. And while co-housing developments can cost slightly more than an independent home, the AARP found overall costs are actually reduced by sharing utilities costs and some food expenses. The co-housing movement is about to double in size. Co-housing generally refers to a community of no more than 40 people divided up into households separated by families and couples, but generally sharing tracts of land. The majority of co-housing communities today also incorporate a variety of green-living options. That can include rooftop gardens, recycled flooring, a shared microgrid powered by solar energy, gravity-fed water systems, natural gas wells, permeable parking lots, community solar ovens, and more. The green living enhances relationships with the planning, while the socialization enhances relationships with other people improves mental health. Almost 100 percent of people who transitioned to co-housing communities claimed their overall wellness improved, while 75 percent noted positive upticks in physical health. With numbers like that, it’s no wonder there is a spike in co-housing communities being built. In addition to the 165 co-housing communities acknowledged by the Cohousing Association of the United States, another 140 are forming.